Part 36 offers to settle a case are often made in litigation matters by both claimants and defendants. They can have serious consequences on a party who does not accept them and fails to beat the offer, including liability for the other sides costs paid on an indemnity basis, punitive interest rates and now sanction with an uplift of damages of up to £75k following the Jackson reforms. The previous case of Huck v Robinson  allowed a 95% offer, however subsequent amendments to Part 36 by the introduction of r 36.17(5) (e) also requires the judge to consider "whether the offer was a genuine attempt to settle the proceedings", rather than a lightly disguised request for total capitulation as described by Henderson J in the case of AB v CD EWHC 602 (Ch). The claim in this current case brought by Jockey Club Racecourse Ltd against Willmott Dixon Construction Ltd concerned a faulty roof on a building built by Willmott Dixon Construction with a claim value of over £5 million. The judge in this case looked at whether the offer needed to be an outcome that the court could have come to in order to be a valid offer. In comparing the issue to cases concerning guarantees he found that in this case, whilst there could not be a 95% outcome awarded by the court, an offer of 95% could be valid when put forward in consideration of litigation risk and a desire to obtain certainty and a swifter resolution. As such he considered a genuine attempt to settle liability being an offer which is not derisory and is one in which there is ‘some genuine element of concession on the part of the claimant, to which a significant value can be attached’. 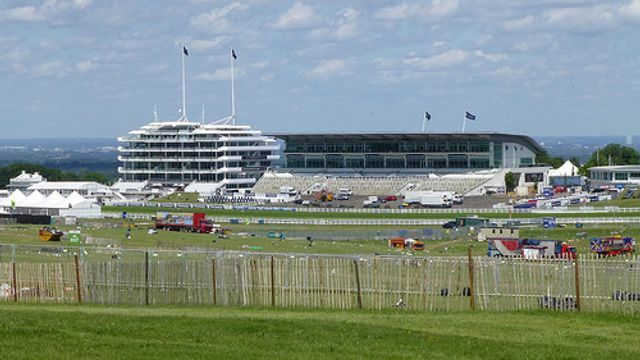 Jockey Club Racecourse Ltd v Willmott Dixon Construction Ltd  The case concerned a defective roof at the racecourse at Epsom. The claimant offered to settle the issue of liability on the basis that the defendant would “accept liability to pay 95% of our client’s claim for damages to be assessed.” Edwards-Stuart J. found that, although the Part 36 offer of a 95:5 split was not an outcome available to the court, it did not prevent it being a valid offer. Nothing had been changed by the addition to rule 36.17(5) of subparagraph (e). The judge then went on to consider whether it would be unjust to order the consequences which flow from a failure to better a Part 36 offer.